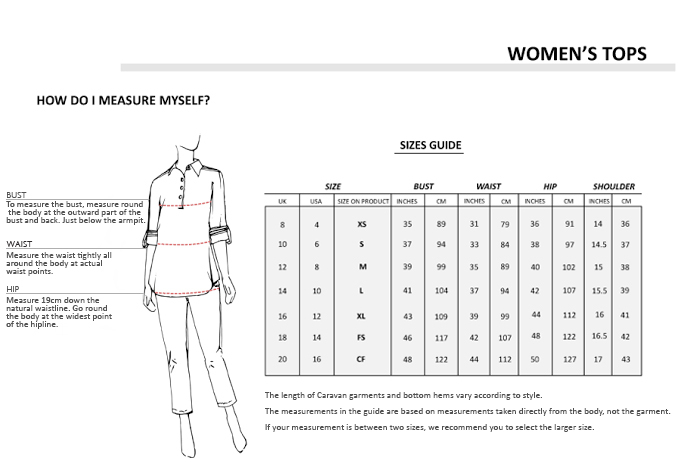 Description Round Neck with Flat Mandarin Collar. 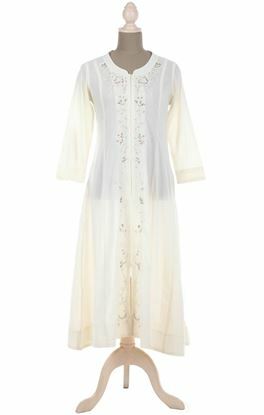 Full Sleeves. 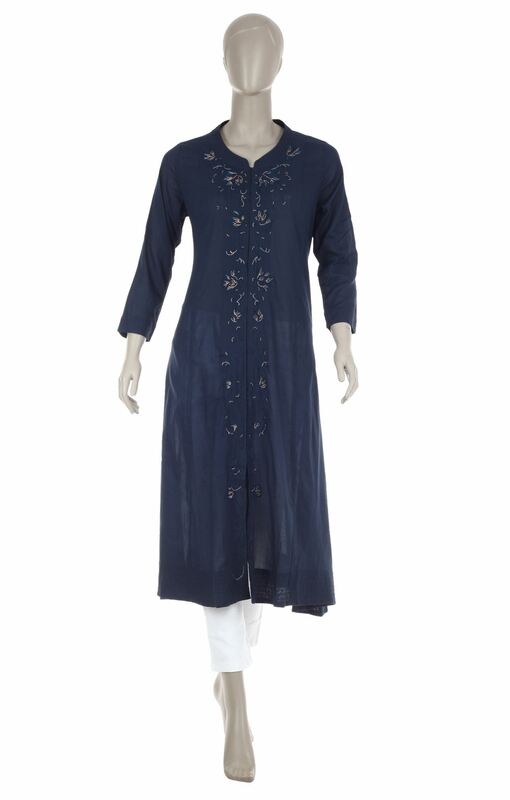 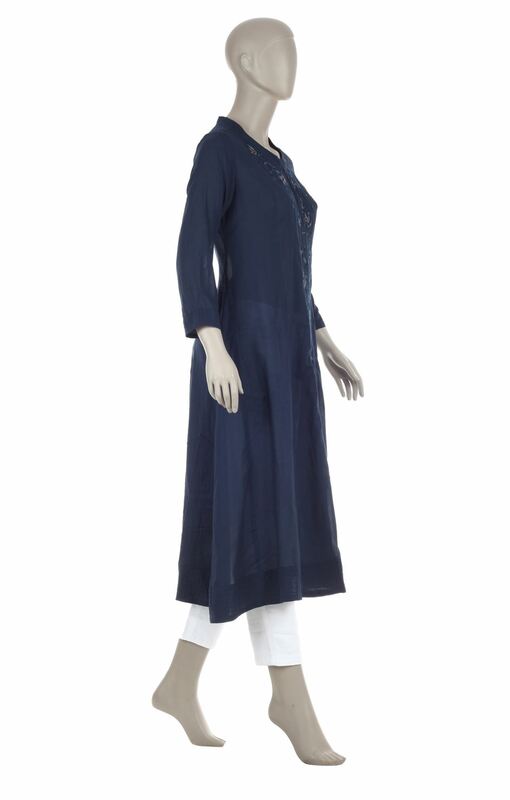 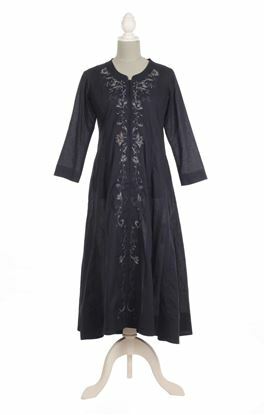 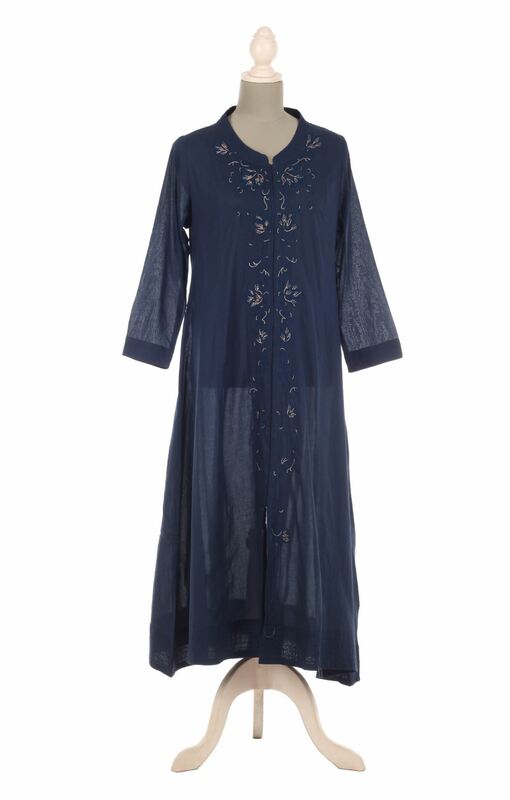 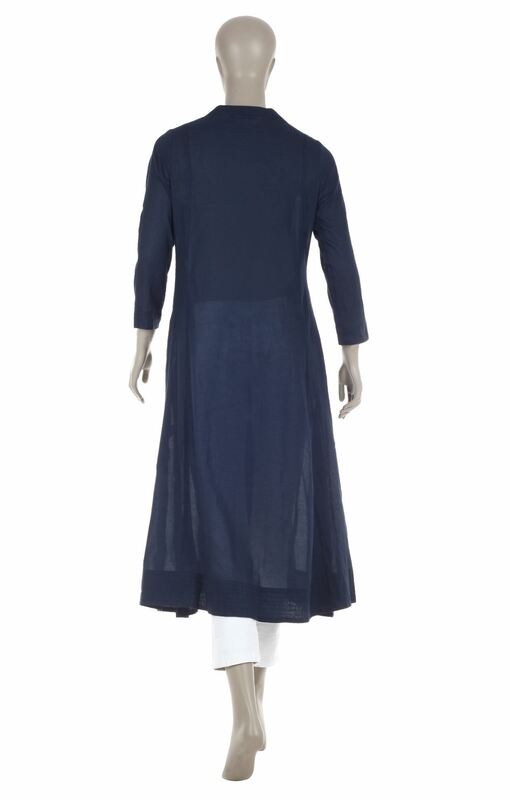 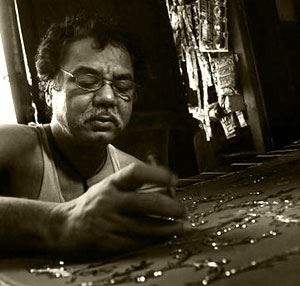 Long Kurta.